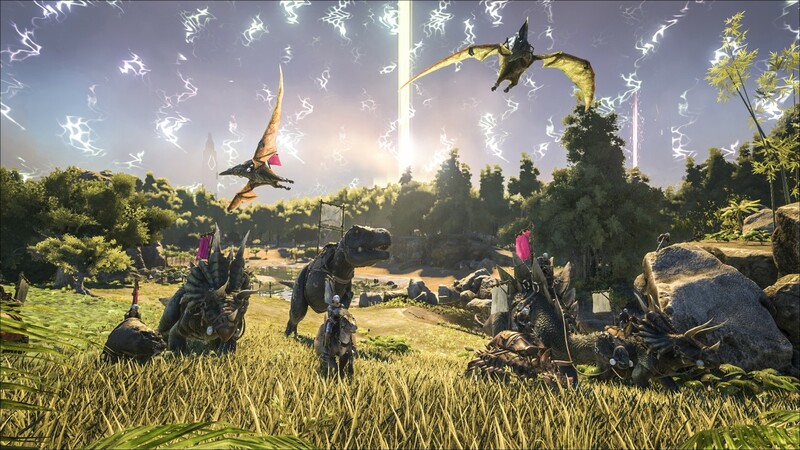 This game [listed here on Bananatic] has hours of single-player experience, and is a full prehistoric world full of dinosaurs, which you can tame and ride. You can build a shelter, Explore or even join your friends and mess around. This game gets a solid 9/10, But it would be 10/10 if servers were a bit less annoying with the people you join. 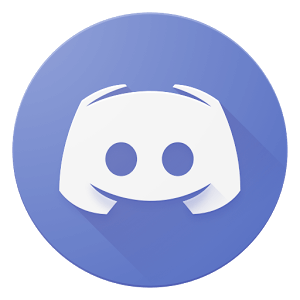 The multiplayer is overall solid though, especially with friends, and it feels like a zombie survival game without the buildings or houses, except without zombies of course. This game comes in around about £49.99, or $59.99 on steam, but you can probably get it cheaper from amazon or eBay, at around £34.99 from G2A, a gaming shop platform, which has lots of deals. ARK is definitely worth the price though, with the amount of content you're getting at that price tag. One of my favourite games. The extend you can explore to is amazing. There is dense jungles, beaches and the occasional herd of dinosaurs. You can chop trees, and there is a sense of survival with coldness, warmth and poison all affecting how you progress. There is no main story, just a free sandbox or an exploration game, which is your choice. This game comes in around about £49.99, or $59.99 on steam, but you can probably get it cheaper from amazon or eBay, at around £34.99 from G2A, a gaming shop platform, which has lots of deals. 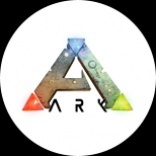 ARK is definitely worth the price though, with the amount of content you're getting at that price tag. One of my favourite games. The content expansions bring even more content to the table with "Scorched Earth" at $19.99 and "Aberration" at $19.99. There are also 2 free maps that you can explore. This is the end of my review, if you thought this game looked good, you should pick it up, for Xbox One or PC. Even if you don't like the sound of it, you can always watch the trailer if you would like to see an expanded upon video about the game, or you can watch game-play on YouTube, or Twitch alternately, to find out tricks and tips to hone your survival skills in-game, or practice if you haven't bought the game yet and planning to. This review took a very long time to write, and any support or feedback would be greatly appreciated so i can work on my errors and modify it if the price or game style changes in future updates to the game, as there are always new updates coming out it will help me to change up my review about this game a bit. Anyway, thanks for reading my review, and i hope it helped you to choose whether to buy the game or not.